By Matt Mauney | Staff Writer The high school volleyball season is just around the corner, and area teams are gearing up to build on last year’s success. 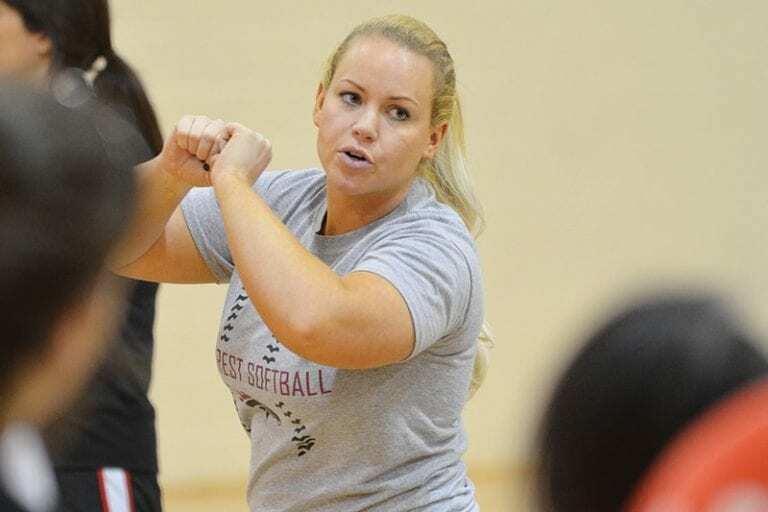 One school, Plant City High, will usher in a new era with new head coach Jessie Thorton. By Matt Mauney | Staff Writer Many athletes play multiple sports growing up. 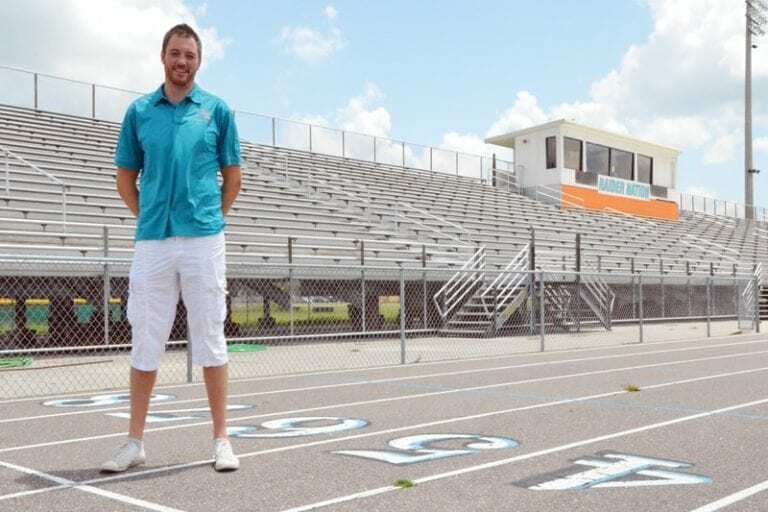 Growing up in Luton, England, just north of London, new Plant City High School cross country coach Luke Beevor was no different. 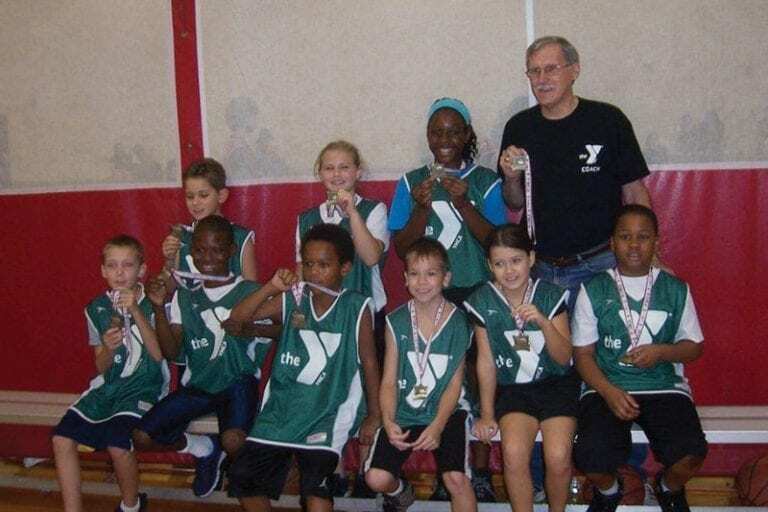 The Plant City YMCA 8- and 9-year-old basketball team, the Celtics, finished the season undefeated Aug. 17. The Brandon TOPSoccer Program, which gives children with special needs an opportunity to learn and play soccer, is accepting registration until Sept. 8. Registration is under way for the 46th season of the Plant City Recreation and Parks Department/Optimist Youth Flag Football Program. Registration for the fall season of the Plant City Parks and Recreation Department Adult Softball League will continue through Aug. 31. 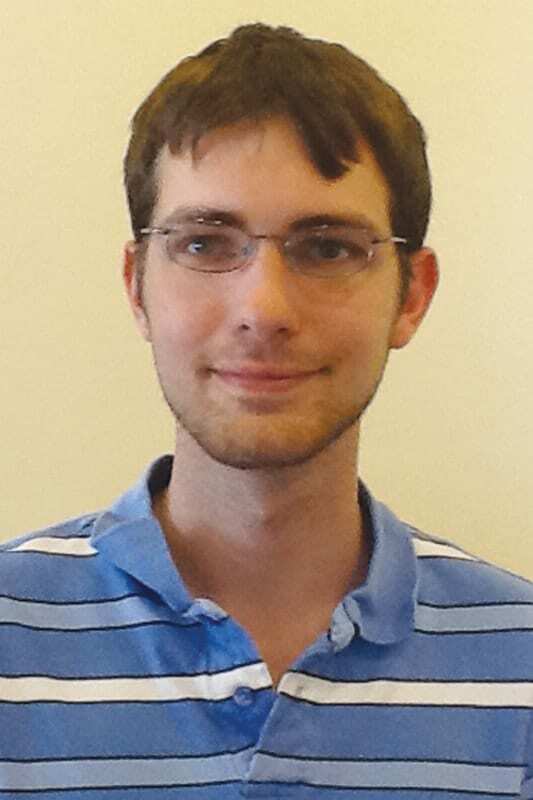 By Matt Mauney | Staff Writer Darius Way is just a normal teenager. 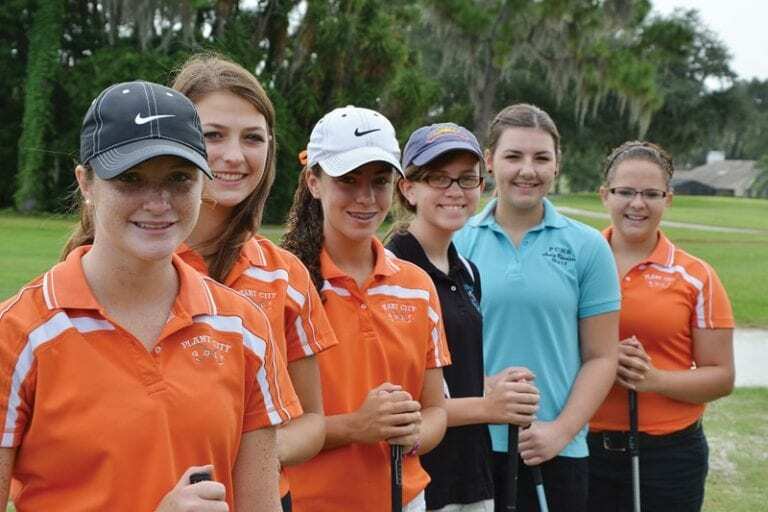 The 17-year-old Plant City resident does well in school and has a close group of friends. 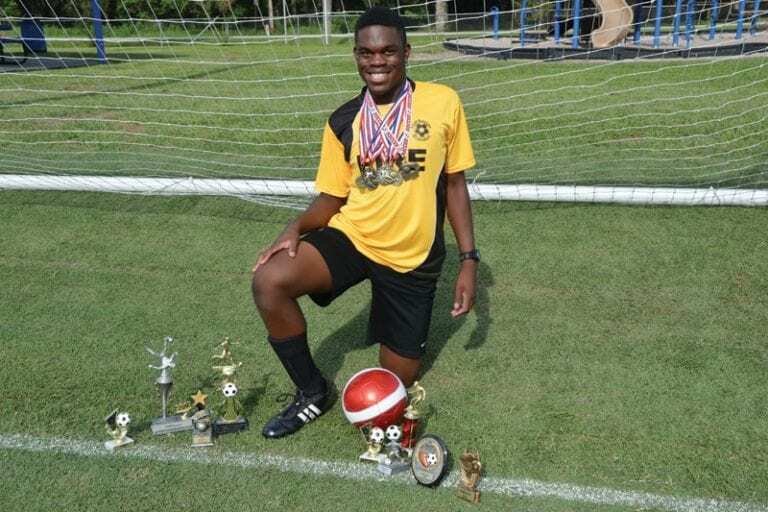 And through the Brandon TOPSoccer program, Darius, diagnosed with Asperger’s syndrome, has enjoyed weekly soccer games for 11 years.